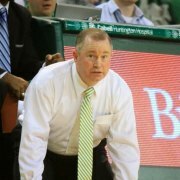 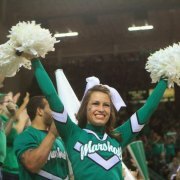 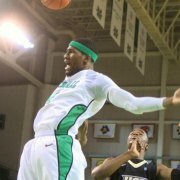 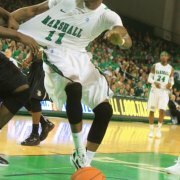 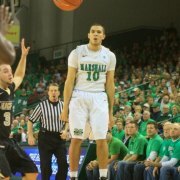 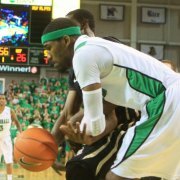 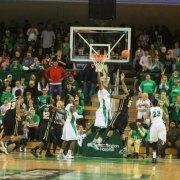 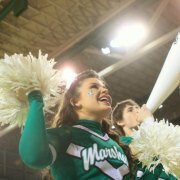 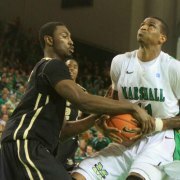 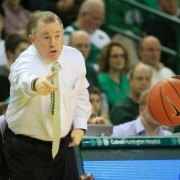 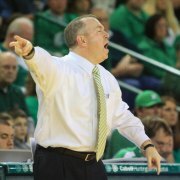 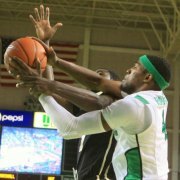 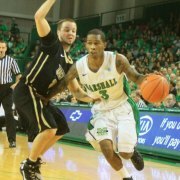 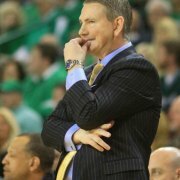 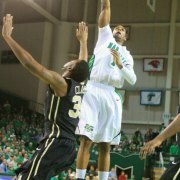 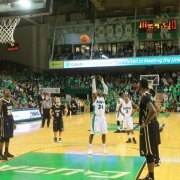 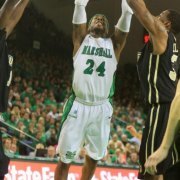 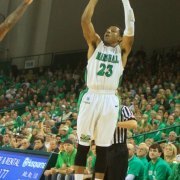 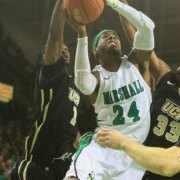 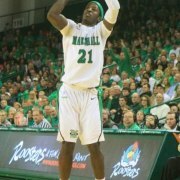 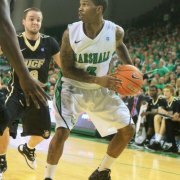 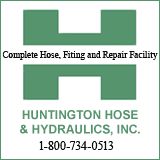 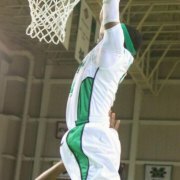 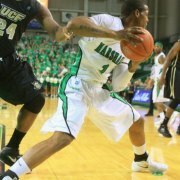 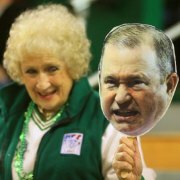 HUNTINGTON-WV (HNN) - Marshall took first place in Conference USA with a 65-64 win over UCF at Cam Henderson Center before a season high crowd of 8,379. 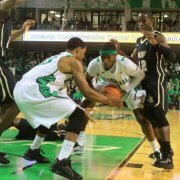 Both teams entered the game with 3-0 Conference USA marks. 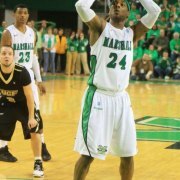 Memphis was 2-0. 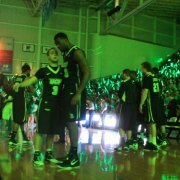 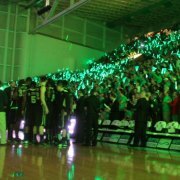 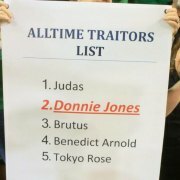 When the lights were turned down for the introductions Marshall fans waving green glow sticks cast a color of green all over Henderson Center to greet UCF and their Coach Donnie Jones. 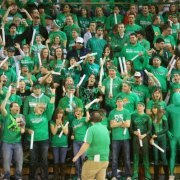 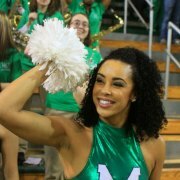 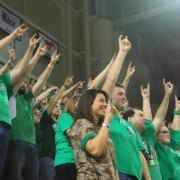 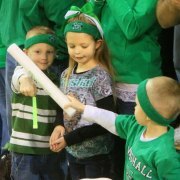 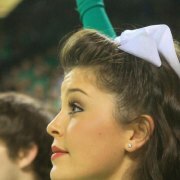 Thousands of Marshall fans were dressed in green adding to the Herd atmosphere. 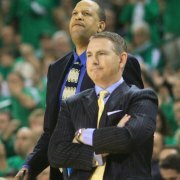 This was a great basketball game with 13 lead changes and seven ties. 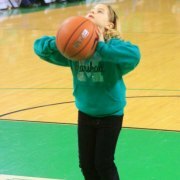 The winner may have come down who got the last shot in before time ran out. 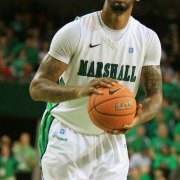 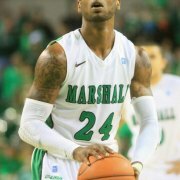 For Marshall it was DeAndre Kane making two foul shots at the end with about 14 seconds left in the game that put Marshall on top 65-64. 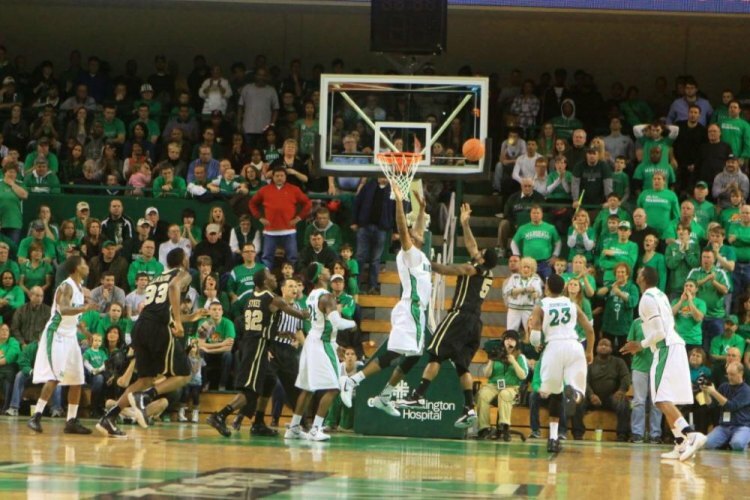 For UCF it was getting the play they wanted, but not making the shot as the last seconds of the clock ticked off. 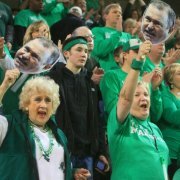 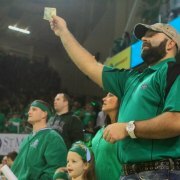 Marshall fans were standing on their feet to see the end of this basketball game. 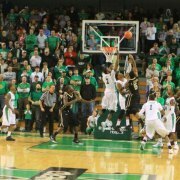 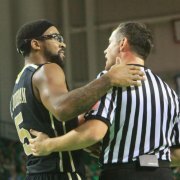 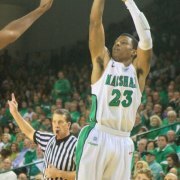 With the Marshall win the fans responded with such loud noise it was starting to hurt the ears. 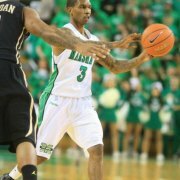 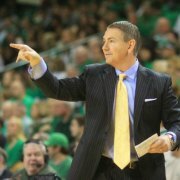 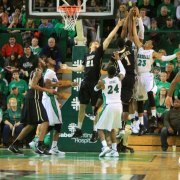 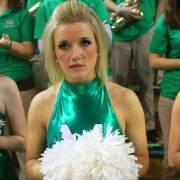 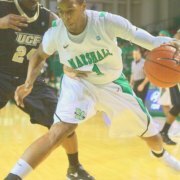 Marshall is 13-4 and 4-0 in Conference USA. 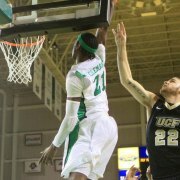 UCF is 13-4 overall and 3-1 in Conference USA. 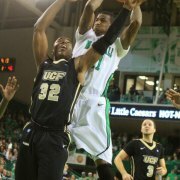 The two teams will meet again at UCF on Feb. 8.